there has always been the mentality which conducted them. developing and implementation of new products, services and business models. 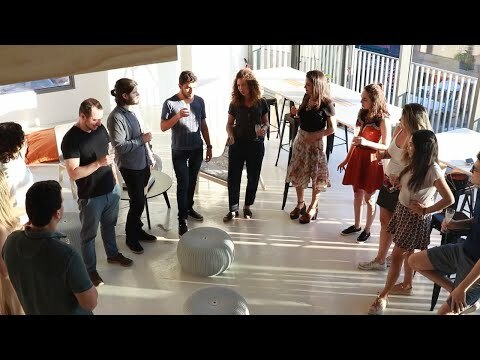 strengthen of the value's ecosystem. construction of integrated teams, considering the business objectives and the purpose of the area. engagement and alignment of the employees from the organization. Improvement on motivation, performance and working environment. let's together generate value and transform your business. to prosper with the world changings. We believe people are the intellectual capital that drives the growth of the business. For this reason, we offer special benefits to employees of companies registered at LAJE. Register your company today without any cost. We believe that innovation comes from diversity of ideas and knowledge and, above all, from relevant initiatives that carry impactful purpose. The Applied Project takes place in partnership with non-profit institutions and social enterprises. Our 36-hour courses are targeted to the promotion of practical learning and generation of social impact. 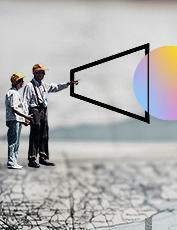 Does your business feature a relevant purpose for society? We look forward to meeting you. Journalist graduated at UNESP Bauru-SP and a researcher at FAPESP, she published a book about women in literature, by Grupo Editorial Letramento. 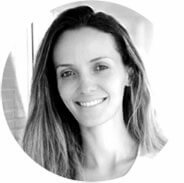 She has been a Portuguese teacher, has experience in content and storytelling for the B2B technology and education sector. She is passionate about being part of building stories of brands and people. 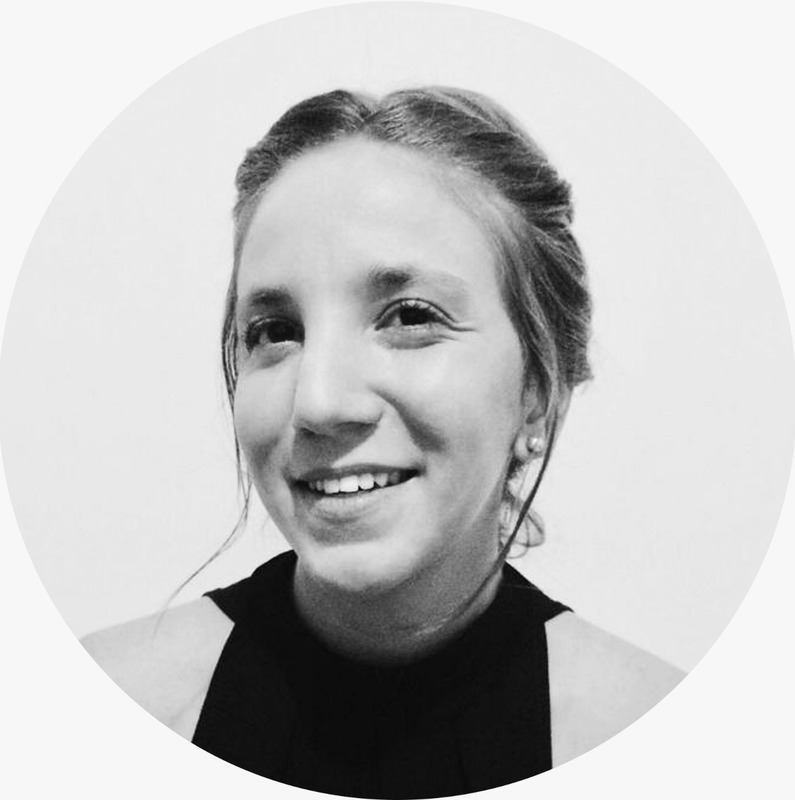 She believes that the good opportunities to innovate are part of great narratives and currently composes the Content Marketing team of LAJE. Designer graduated at UFF and extended by SCAD Savannah College of Art and Design, where she specialized in Service Design and Management in Design. She has carried out projects of innovation and service improvement for large organizations such as BNP Paribas, Bradesco Seguros, Caixa Seguradora, P & G, Coca Cola, Telecine, among others. 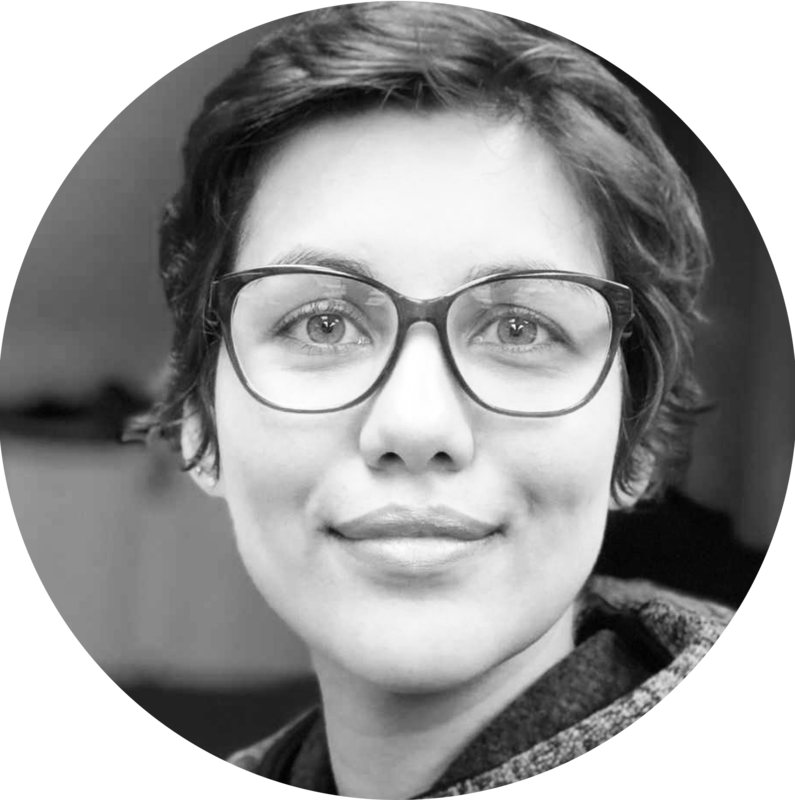 She is currently a Mentor and Social Designer at Project Resound NPO, where she leads the organization's activities in Rio de Janeiro in training the local community through cultural and educational axes. 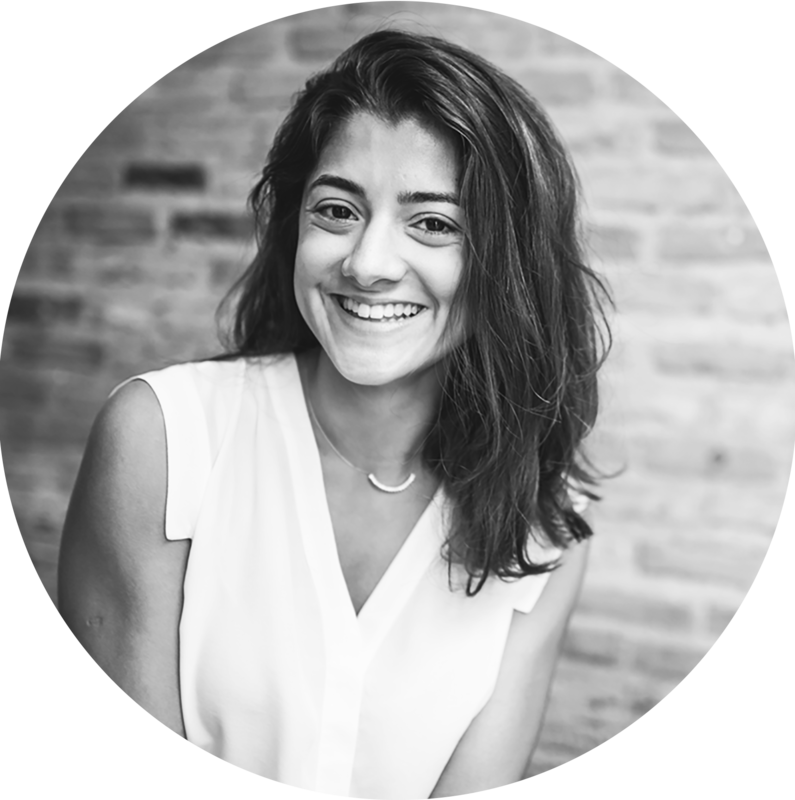 At LAJE, she acts as the Innovation Projects Coordinator to leverage the "whys" and "hows" of Design Thinking for business. Graduated in Design at PUC-RIO, postgraduate in Design by FAAP-SP. She recently completed an MBA in Strategic Business Management at FIAP-SP. She has been working in the creative market for 15 years, being 5 years as a fashion and printing designer, and 10 years as project coordinator and new business, in agencies and creative schools. Likes challenges that involve the transformation of people and business consciousness. Today, at LAJE, she is part of the New Business team. 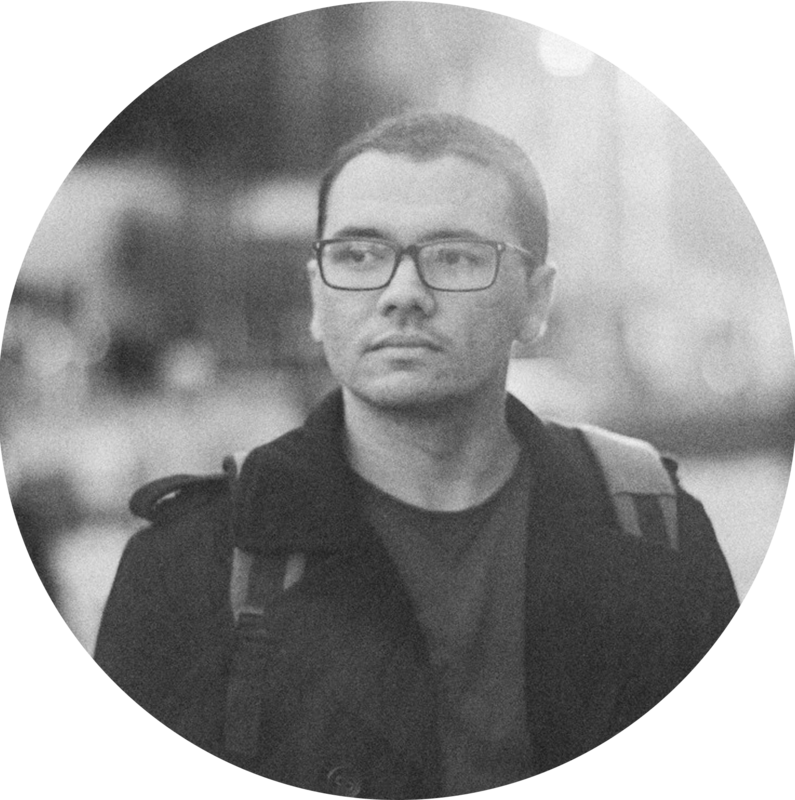 Publicity, postgraduate in UX by PUC-Rio and passionate about building relevant experiences for people, brands and businesses. 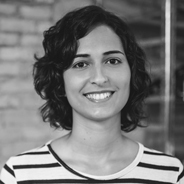 She is currently UX Strategist and Service Designer at Ana Couto, working with clients such as Caixa Seguradora and Itaú. Economist with MBA from the Berlin School of Creative Leadership and Executive MBA from Insper in addition to courses at schools such as Harvard and Kaos Pilot. She has worked in companies and projects of national and multinational companies in which she has led projects in strategic planning, business development, new business and mergers and acquisitions. She founded two startups and is currently Partner and CEO at LAJE. He graduated in Production Engineering from UFSCar. 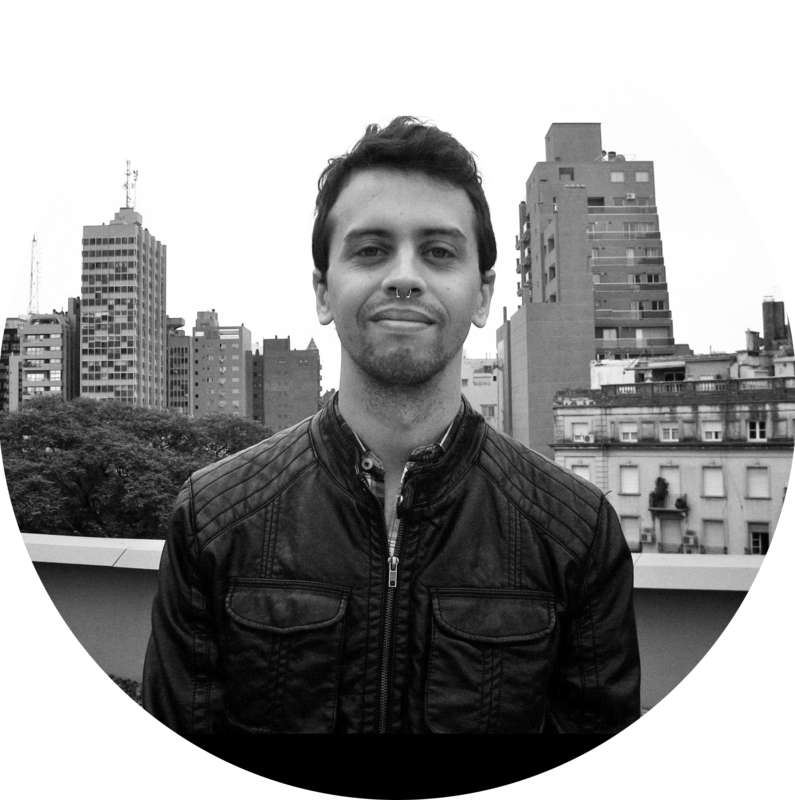 There, he worked on projects such as TAG, D-Lab in Brazil and UFSCar's community course - teaching math. He studied in Germany at KIT as an academic exchange student. 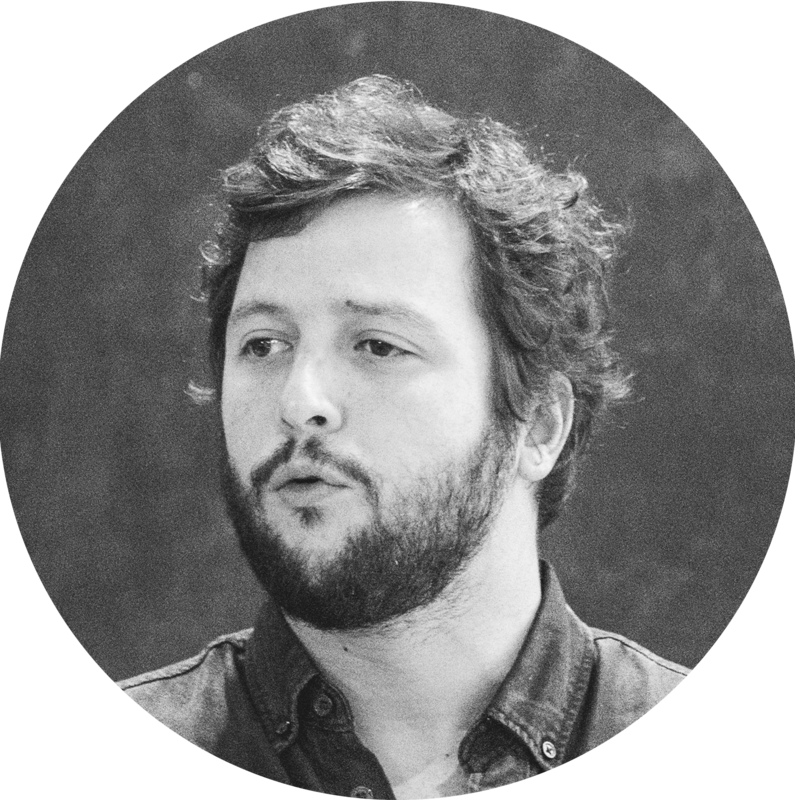 Back to Brazil, he worked with digital marketing and digital product at a startup called Pin People. 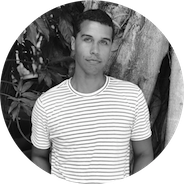 At Laje, he is responsible for making the product scalable. Accountant graduated from UFRJ, he was an accounting / administrative intern at VDB Marítima and an accounting assistant at H. Stern. At LAJE, he is responsible for the indicators and execution of the end-to-end processes of Business and the management of LAJE Space for rent. Designer graduated at ESPM-SP. 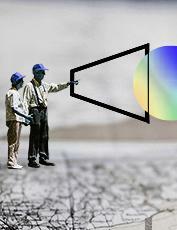 Photographer and plastic artist with authorial projects, passionate about experimentation. 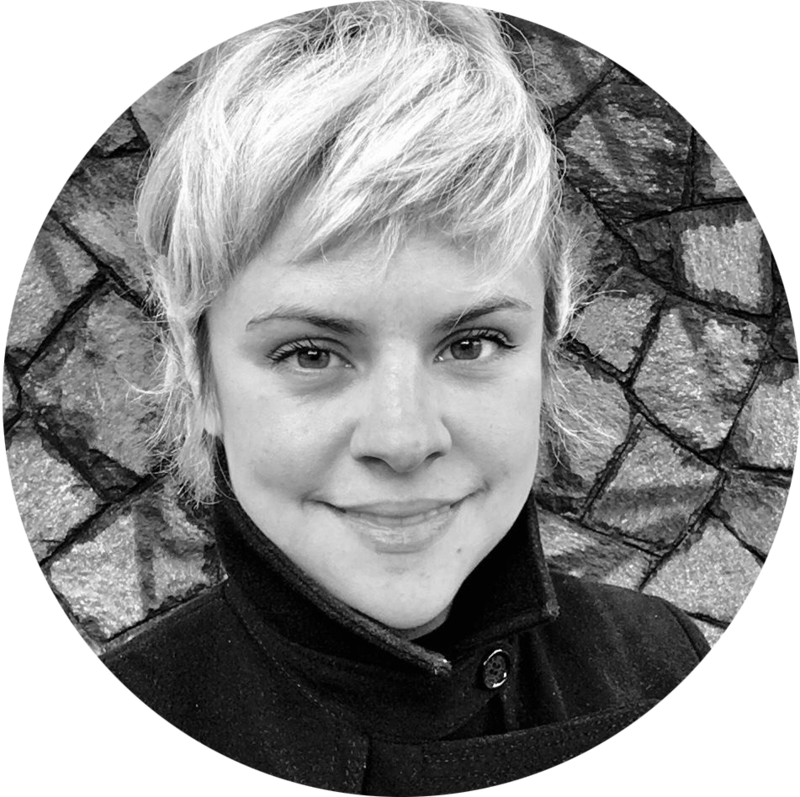 She has experience in audiovisual production, having worked as a freelancer in communication. She has carried out projects for companies in various sectors, such as publishers of independent books, music branding, pilates studio, nursery school, infrastructure company, among others. 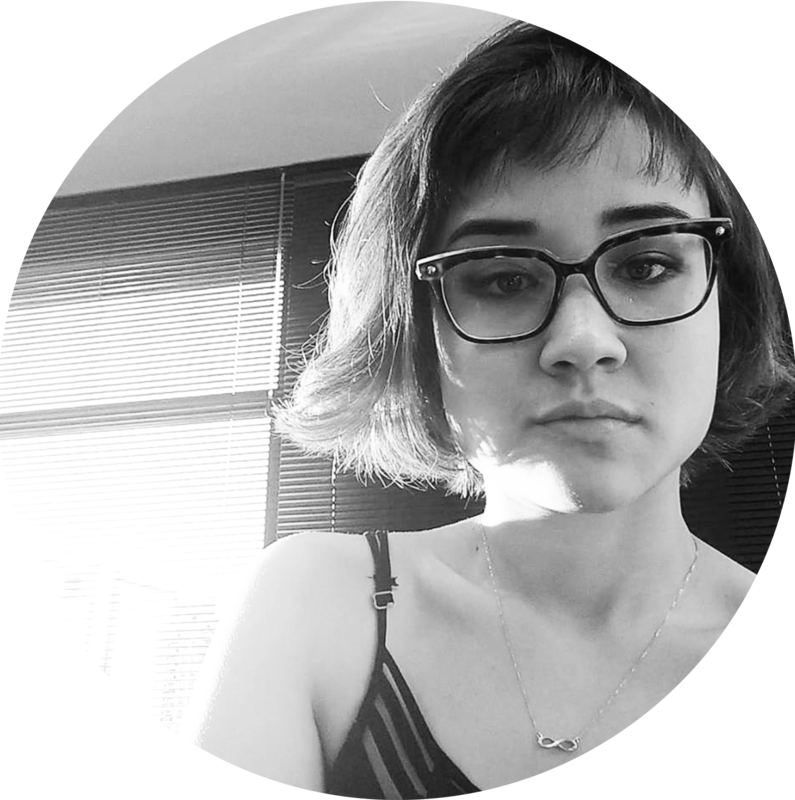 At LAJE, she acts as producer of visual content. Junior Explorers, which got accelerated by 500 Startups in Silicon Valley. As a gamified educational content platform focused on Wildlife and Ecology, it was awarded Brain Child and Product of the Year in 2015 by the Creative Child Awards. Currently studying marketing at IBMR, he was communications director at e-commerce Outlawz Store. The passion for brands and entrepreneurship has made Conti, an agency of strategy and communication. His curiosity makes him to be connected to technological and sociocultural novelties. At LAJE he acts at the experience of the courses and CPW. 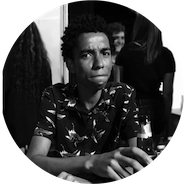 Graphic designer graduated at UFRJ, graduated in Typography at Central Saint Martin in London and in Posters at IED (European Institute of Design) in Milan. 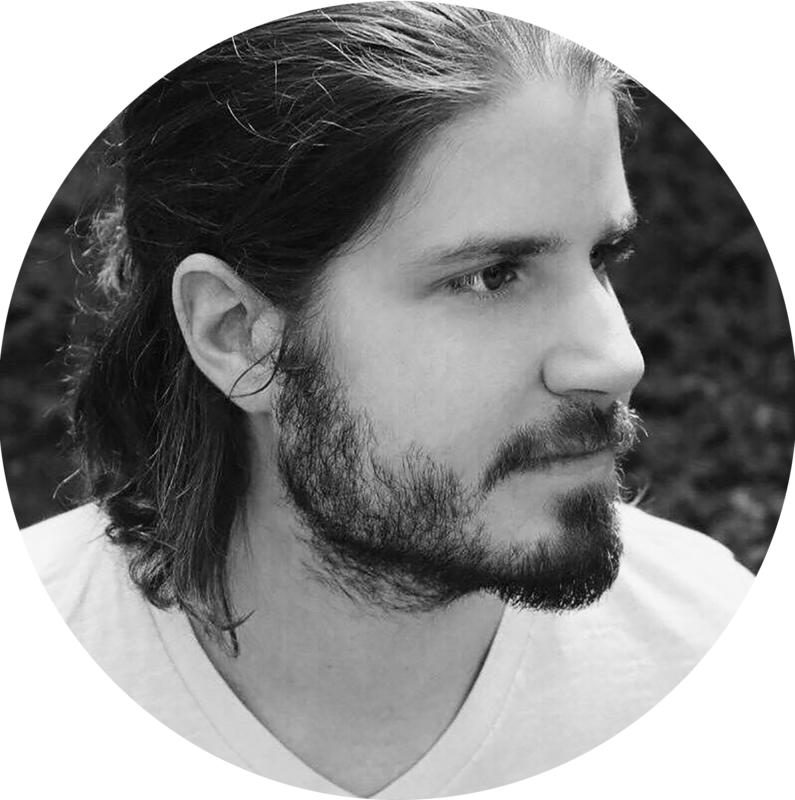 He has recognized expertise in Brand Identity and Experience, Digital Design and Services. Speaker at institutions such as IED Rio, Infnet Institute, POP (Contemporary Thinking Center) and LAJE, professor at the Miami Ad School in Rio de Janeiro and part of the Ana Couto team since 2010, where he has worked for clients such as Sistema Firjan, Rio Galeão, Beach Park, Coca-Cola and Caixa Seguradora, among others. 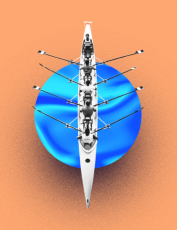 At Ana Couto, he created the Services Design area, in the Business focus, seeking transformation within the companies aligning design, data, people and results for the business. 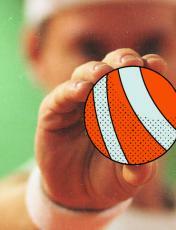 He led this process in Caixa Seguradora, which, today, already has a culture in tune with principles of Service Design. Project Manager and is responsible for the projects that involves strategy and culture innovation. Developing and leading projects for clients such as Natura, Janssen, Soluções Usiminas, Equinix, amongst others. Designer graduated from Esdi / UERJ, specializing in Design Thinking at HPI D-School, Germany. 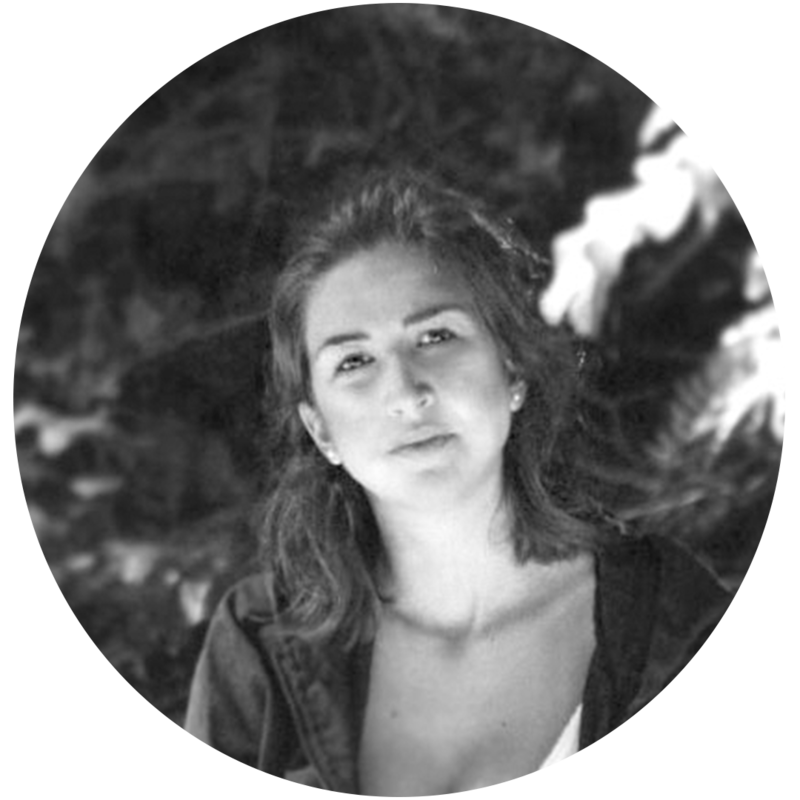 She is master in Design by Esdi / UERJ, being Design and Anthropology her line of research. She has already carried out innovation projects in Europe, Asia and Latin America for a diverse range of industries. 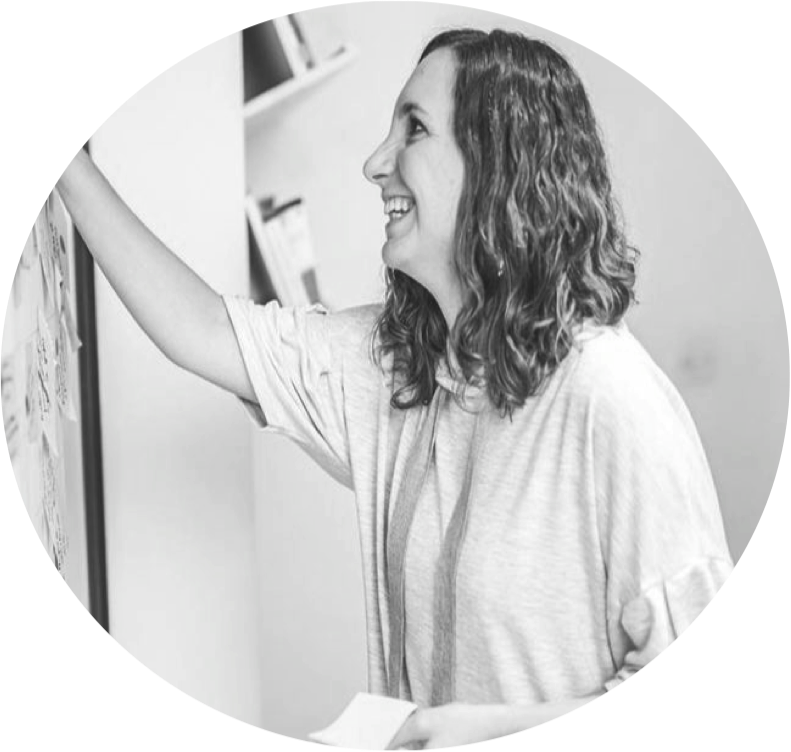 Passionate about facilitating creative and educational processes, she keeps connected to its market action with multiple forms of generation and exchange of knowledge, boosting organizations and people through the innovation guided by the Design. She is currently Director of Innovation for the LAJE. 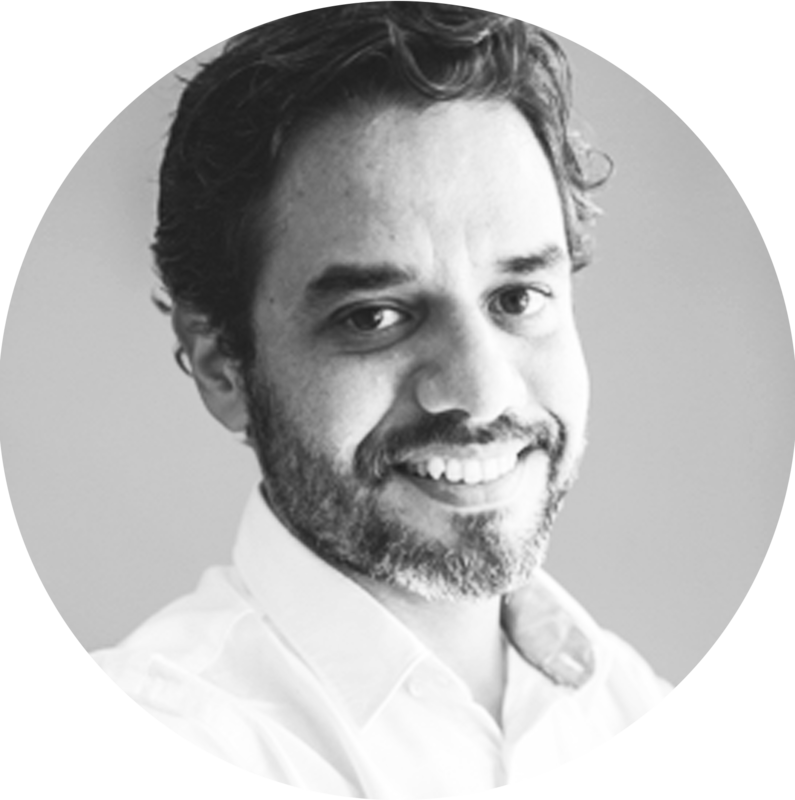 Marketing coordinator of Ana Couto and LAJE, he has a degree in Media Studies from the Federal Fluminense University (UFF), a master's and a doctorate in Communication at UFF, with a degree at the University of Western Ontario (UWO - ON, Canada). He has already been through audiovisual production, with works in web series and feature film and digital marketing agency. Since 2016 at Ana Couto, joined the team of LAJE also in 2018, aligning the integrated marketing strategy between the two companies. Passions: games and content, music and data, movies and engaged teams living their purposes. Graduated in Design by PUC-Rio, master in Design by the Graduate Program in Design of the Higher School of Industrial Design Esdi / UERJ and doctorate in the same program. Integrates the Laboratory of Design and Anthropology (LaDA), with research focused on the approaches of Design Anthropology, Participatory Design, Codesign and Design for Social Innovation, located at Esdi / UERJ. 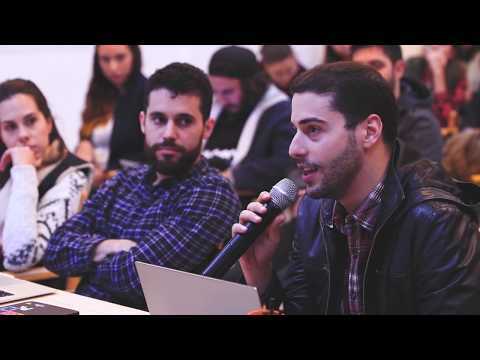 She made an exchange in Lisbon, Portugal, at IADE - Creative University. Has experience in graphic design and communication management for having worked as a freelancer in the areas of visual communication, editorial design and with brand repositioning and communication management in Decathlon. 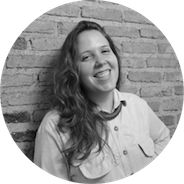 At LAJE, she acts as a creative process facilitator and Project Manager. Graduating in Business Administration, he was a project assistant at SoEnergy International and Director of Whatever at Perestroika. 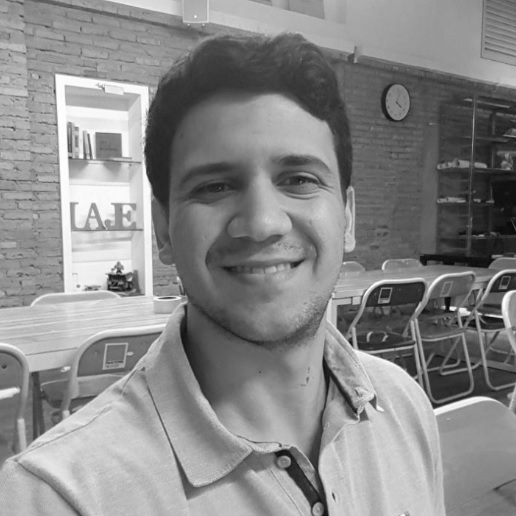 With aptitude for social media and new learning methods, he is part of the LAJE team as Community Manager in Rio de Janeiro. video clips for the duo Vitor and Leo and the band NX Zero, among others. Curious about the innovations and communication, she acts as Community Manager at LAJE SP. of impact to the whole.